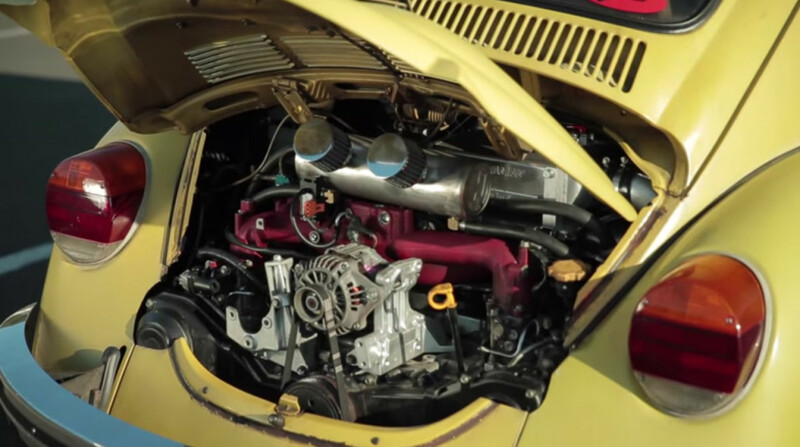 Mighty Car Mods is back with a brand new engine swap project. 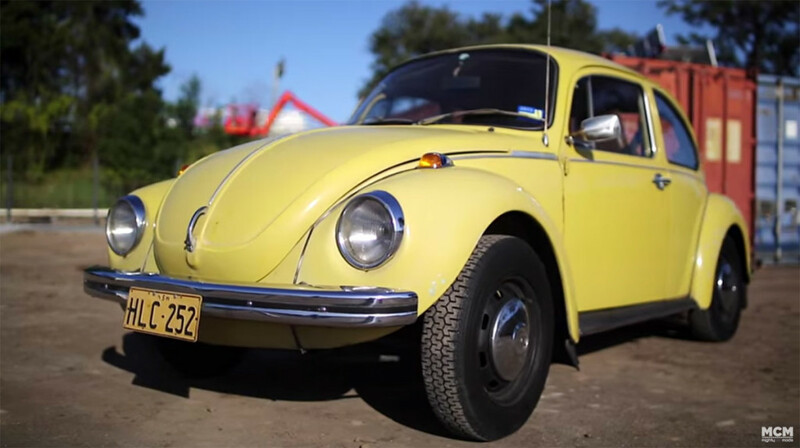 The guys start by buying a 1974 Volkswagen Beetle with a factory 1.6 L H4 engine. The goal of the project is to build the Beetle with 10x the power of the factory. Since the 1.6 L only produced 23.9 kW (32 hp) the new engine will need to produce 239 kW (320 hp). To achieve their goal the guys used a 2.5 L EJ25 from a Subaru Forester and rebuild it with forged internals and a custom Garrett GTX3067 turbo. Watch as the guys build their sleeper Bug in 48 glorious minutes and see if they achieve their goal.